Staying cool has never been easier. 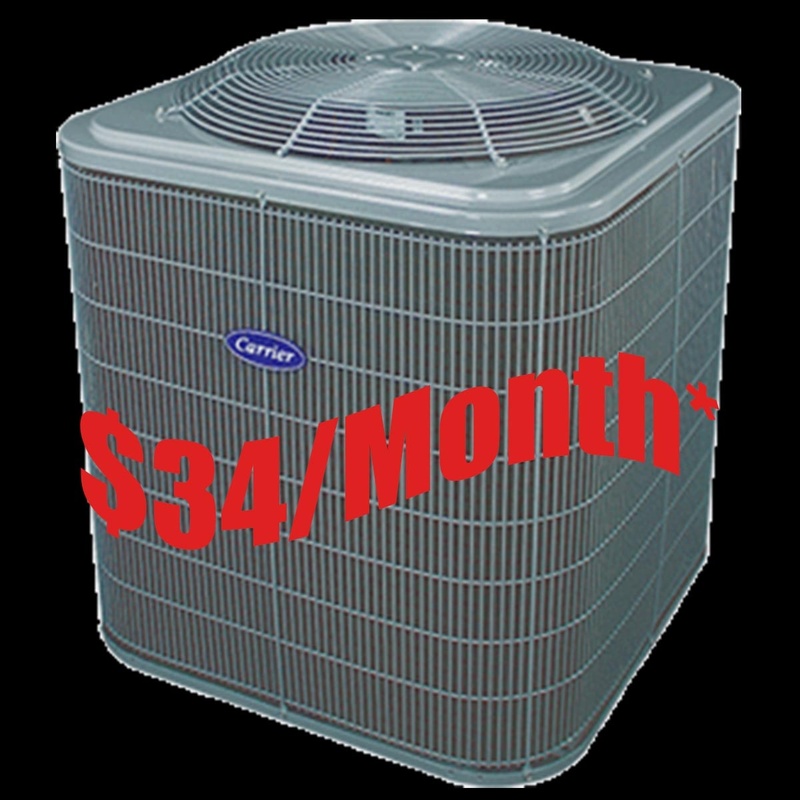 Finance your new air conditioner from as low as $34 per month. Call us today at 403-328-0337 to book your free in home consultation.